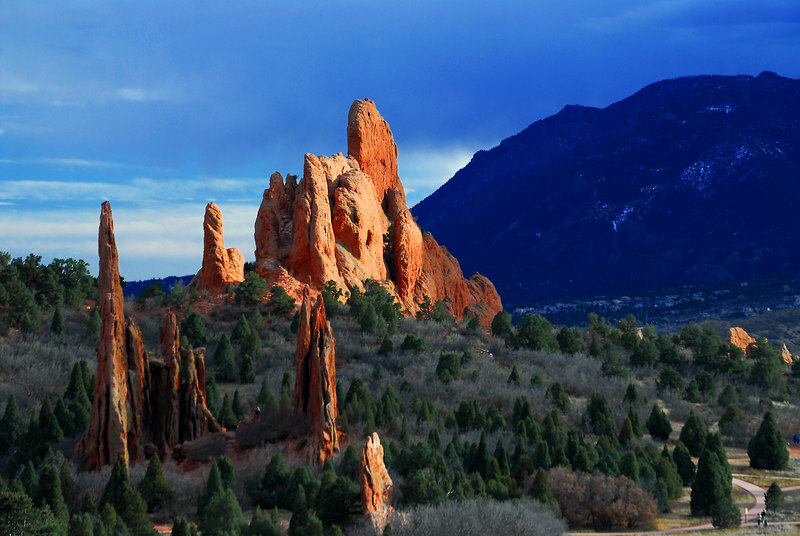 Having just been to the Garden of the Gods, know their beauty; this is a nicely done capture. Lovely location, and interesting colours. Makes me want to visit this place.